On closing, the property will be rebranded as PURE at La Villita. 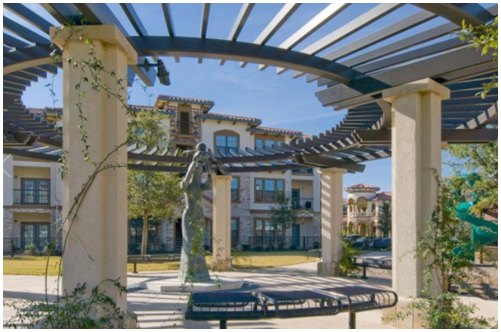 La Villita is a luxury Class A apartment community in the prestigious master-planned community of Las Colinas. Completed in 2007, La Villita is a luxury Class A, 306-unit, garden-style apartment community that has been maintained to institutional-owner standards. ​Want more data​? See DFW Multifamily Market Research.